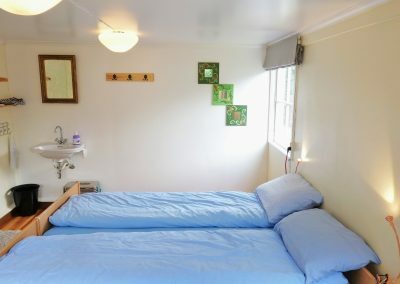 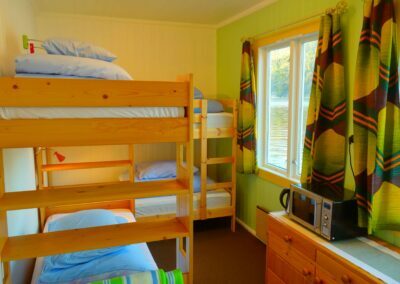 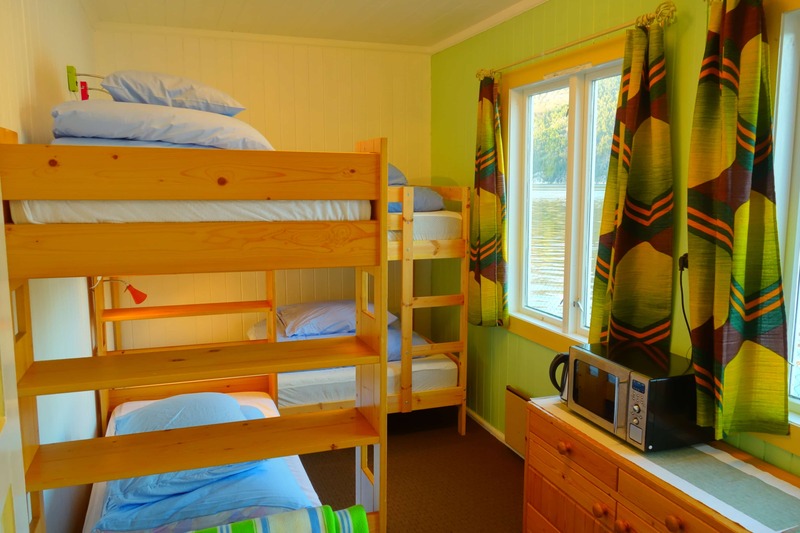 We have rooms for all budgets! 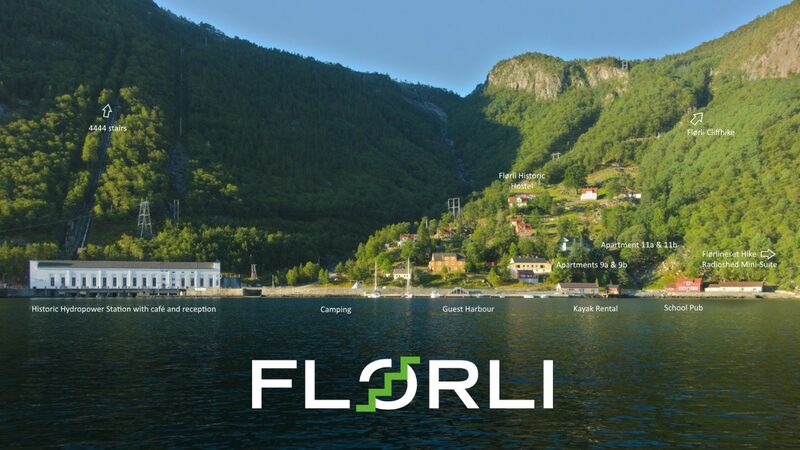 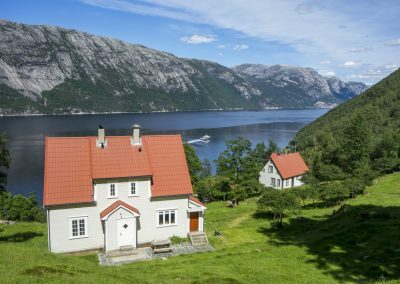 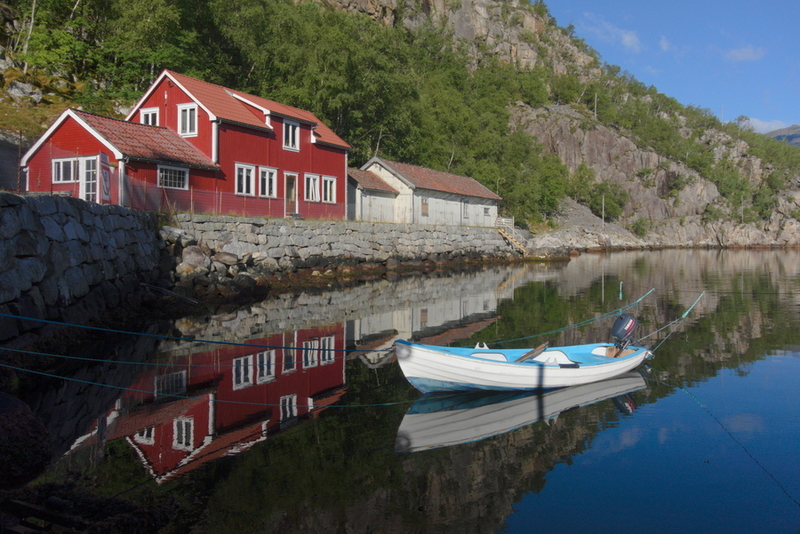 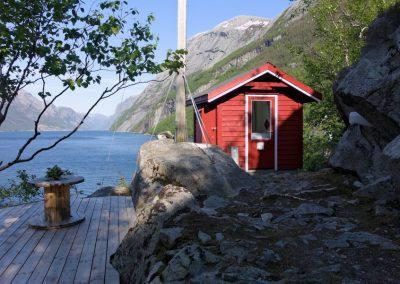 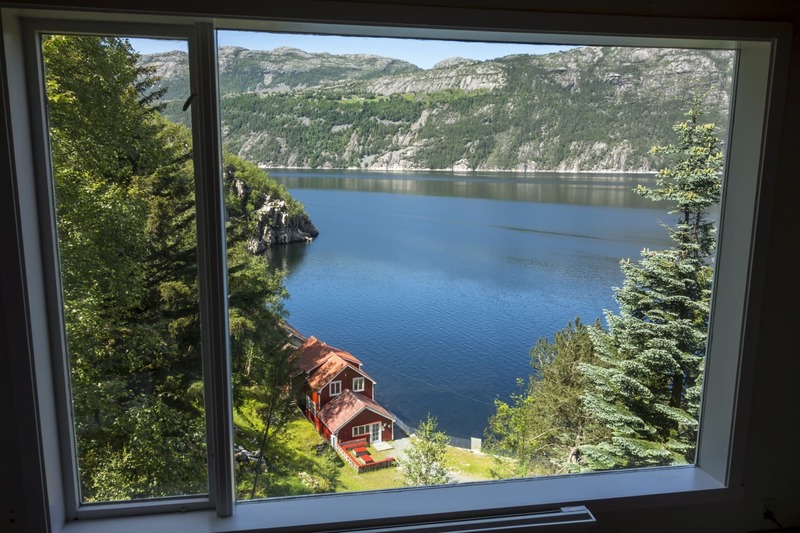 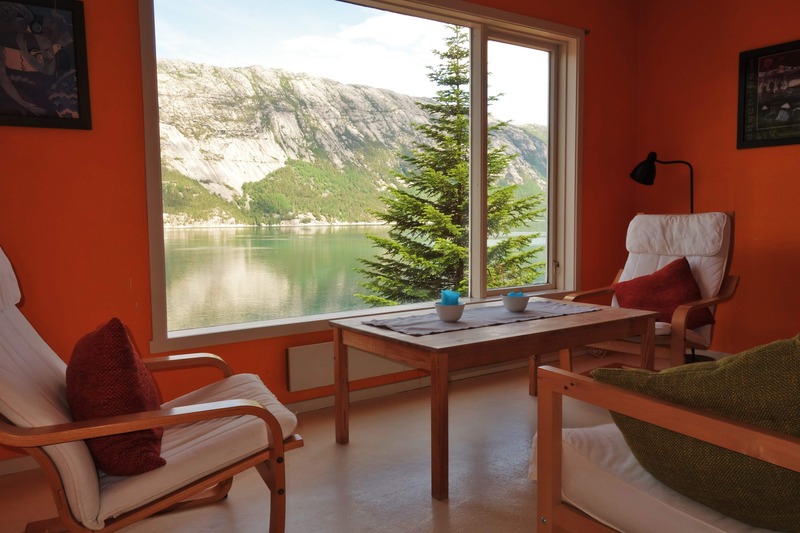 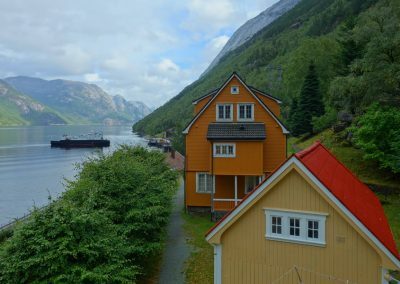 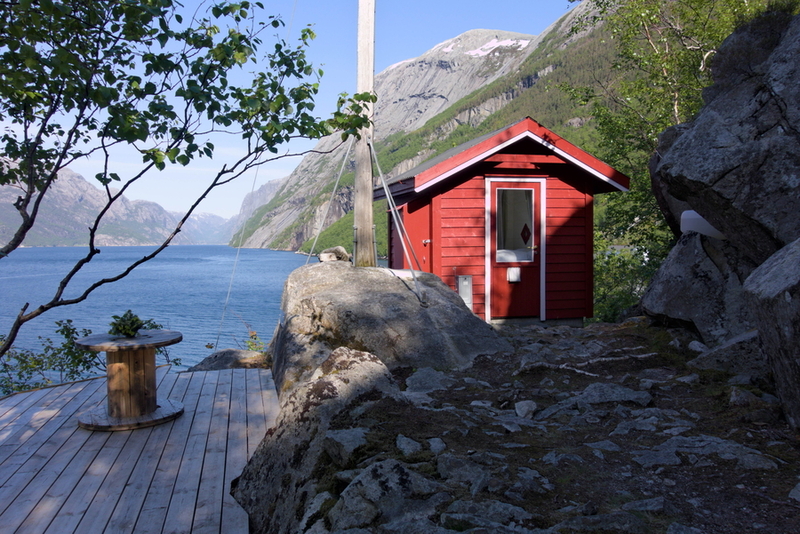 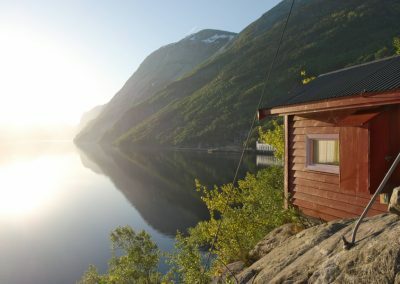 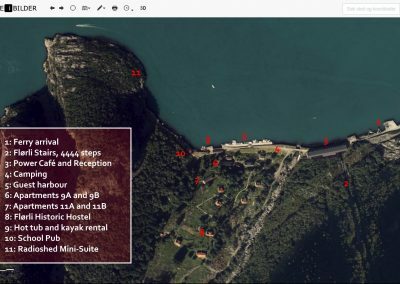 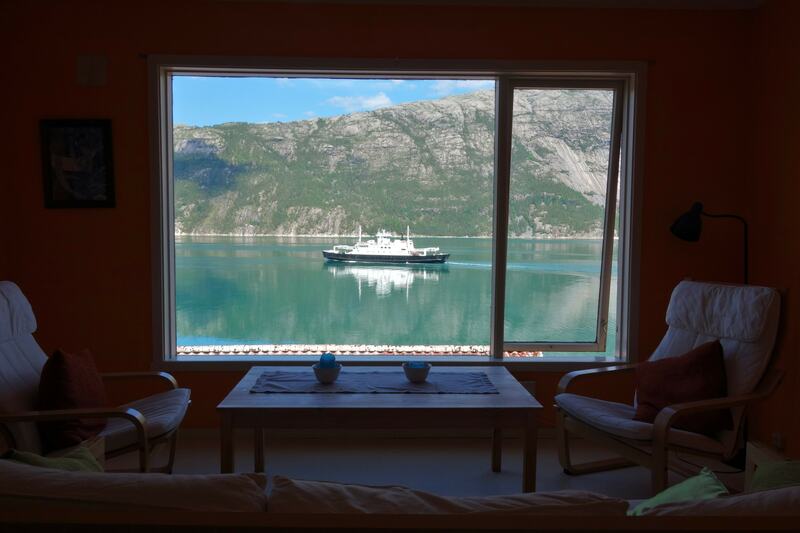 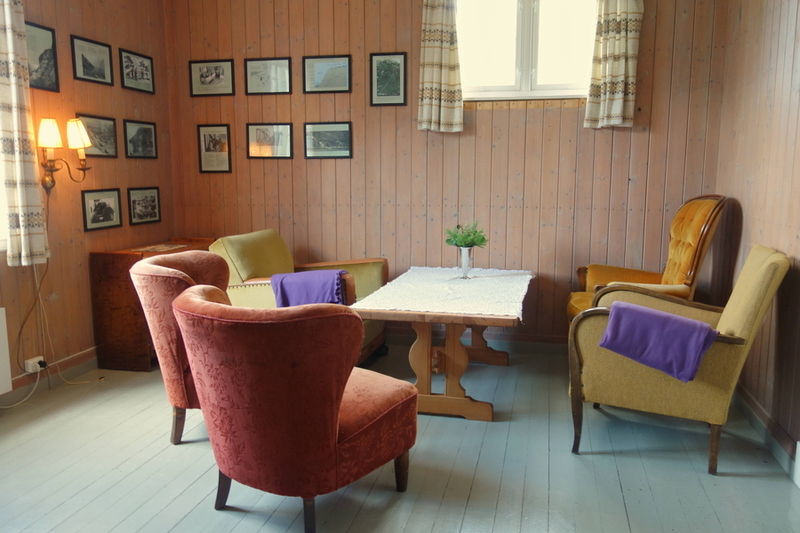 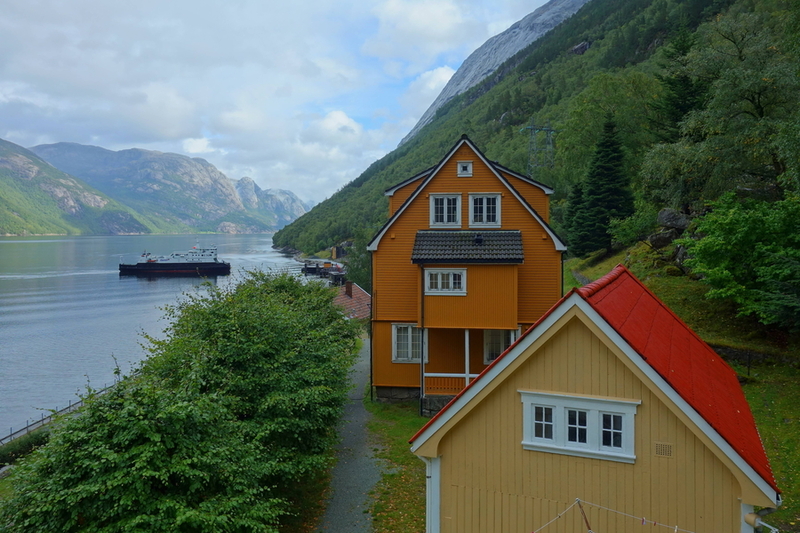 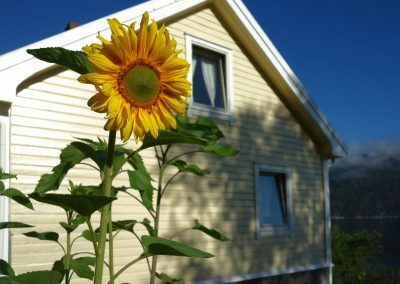 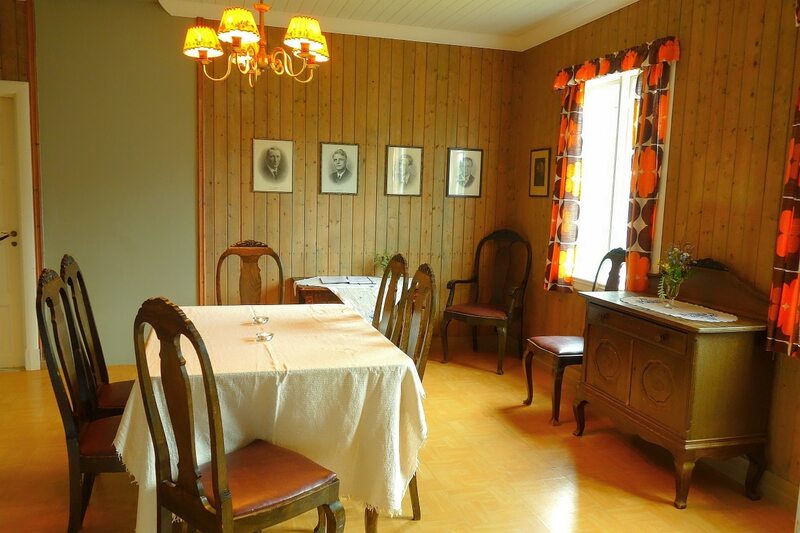 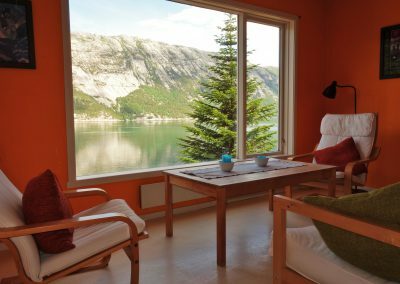 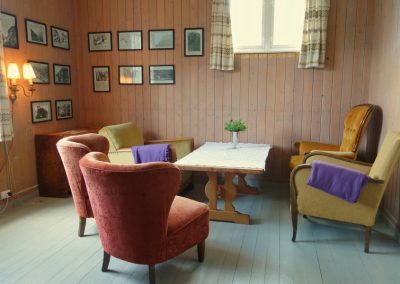 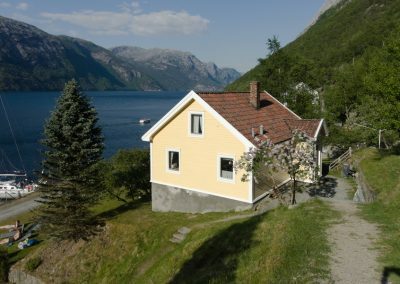 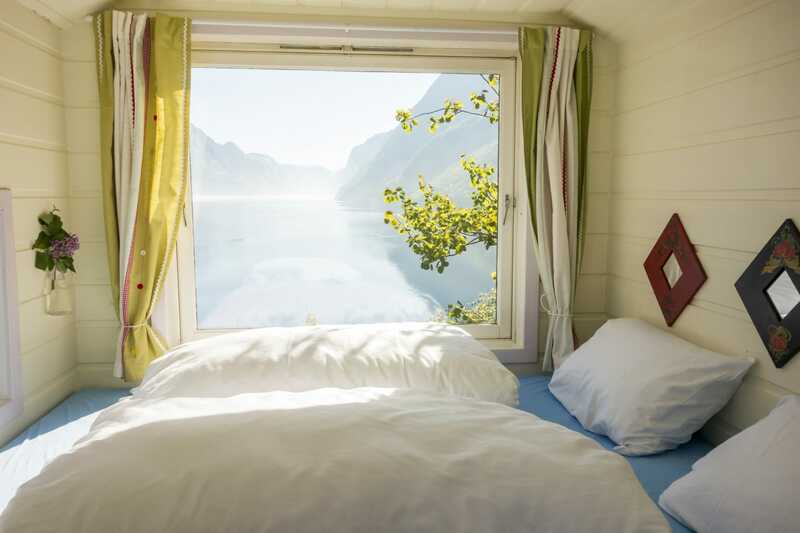 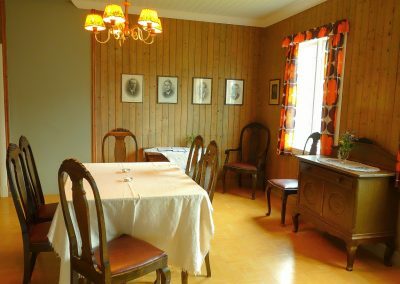 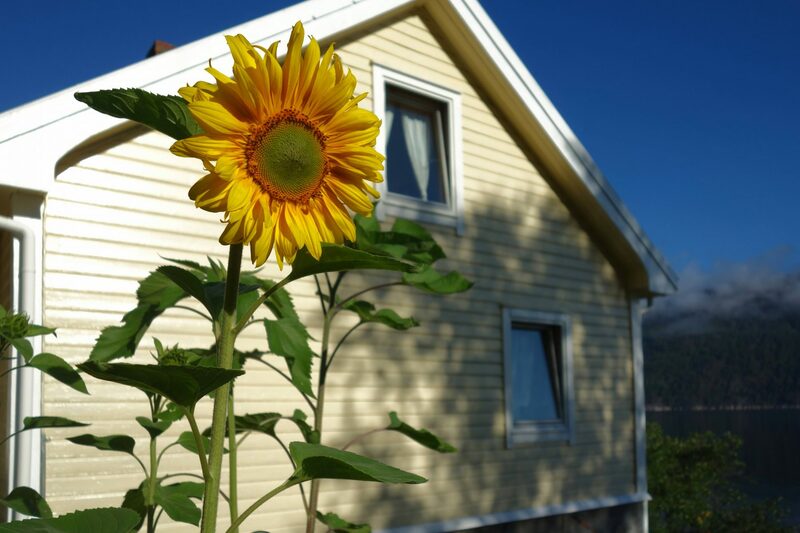 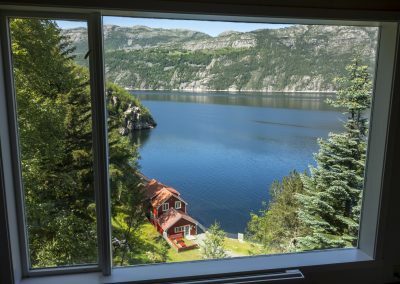 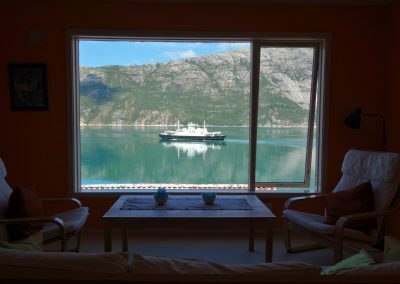 Through our site you can book rooms and beds in Flørli Historic Hostel, an entire private holiday house with a fjord view or a special room – like our glamping offer Radioshed Mini-Suite. 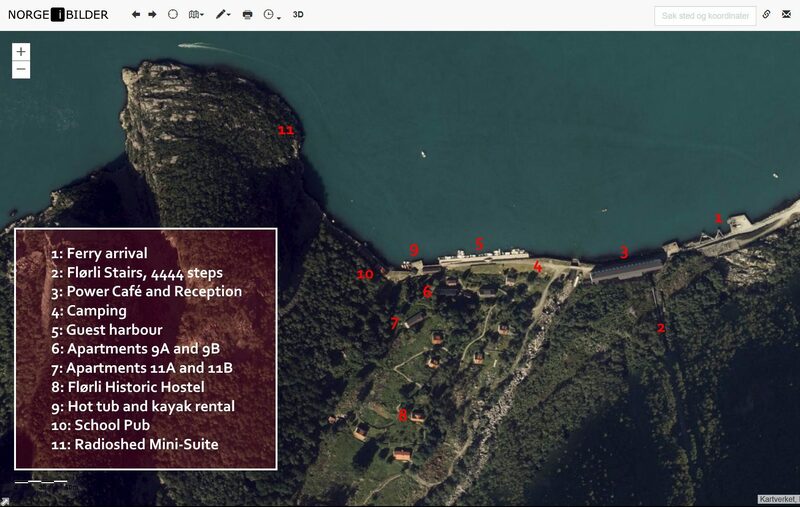 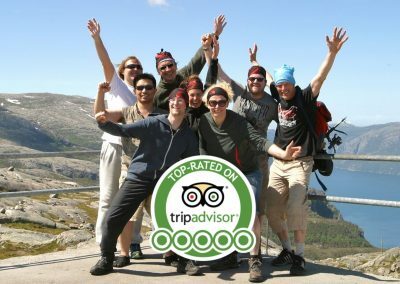 We also rent out tents ready pitched awaiting your arrival, right next to the Lysefjord! 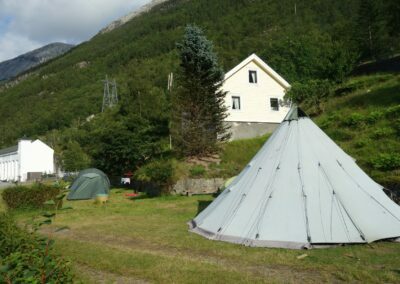 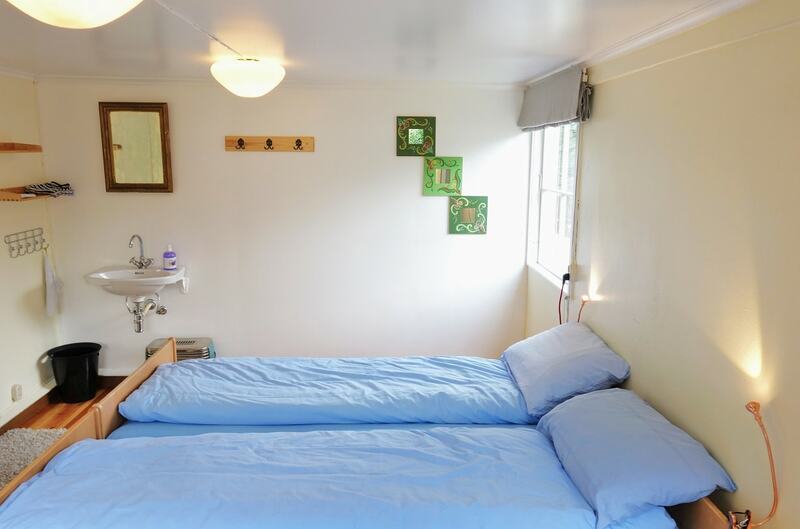 Read on: Radioshed Mini-Suite, Hostel and Apartments, Rent-a-Tent.